Please read the title carefully. Yes, it’s not the drama. No, I haven’t watched it yet. 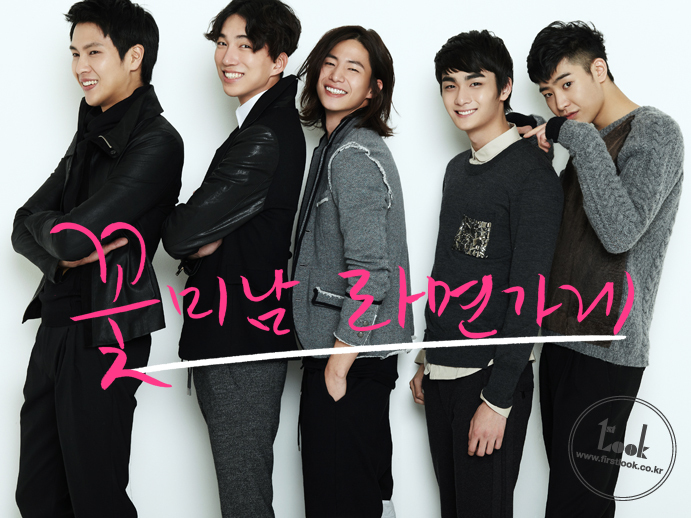 But hey, I found something about the casts: the flower boys behind the drama! 1st Look recently gathered the five new actors behind the drama Flower Boy Ramyun Shop and boy, they look so fresh in this photo shoot!